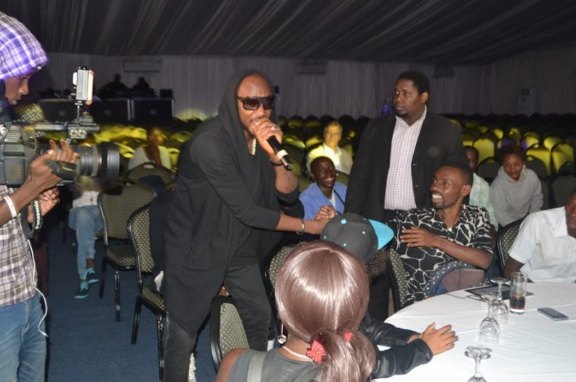 2face ‘2baba’ Idibia, veteran Nigerian singer, suffered the fate of an unknown artiste last weekend in Rwanda, when about 50 people attended his concert in the East African country. 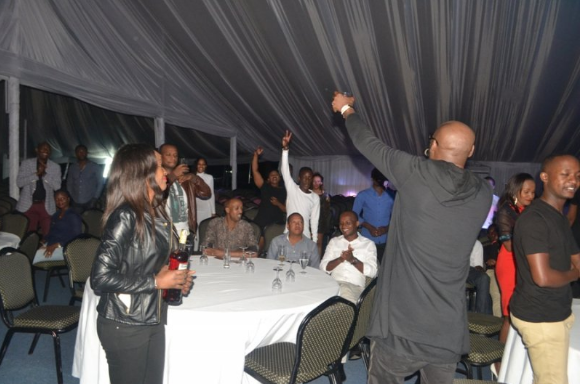 The sparsely attended concert which was held on Friday at Kigali Serena Hotel, was the second time 2face would be performing in Kigali since 2006. 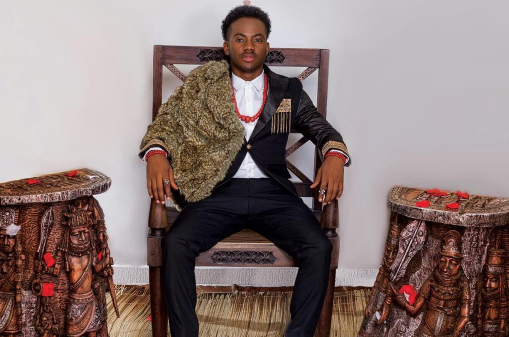 The Nigerian superstar was brought into Rwanda by Belinda Umurerwa, who runs an events company, Kigali Entertainment Promoters. 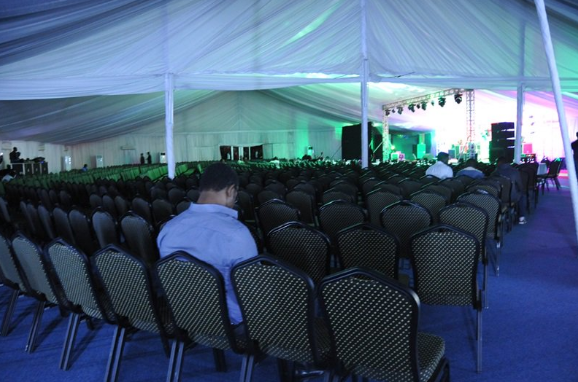 Although the concert was scheduled to commence by 6pm, the empty seats forced the organisers to push back till 10p.m. New Rwanda Times reports that the ‘African Queen’ star got on the stage around 11:30p.m. 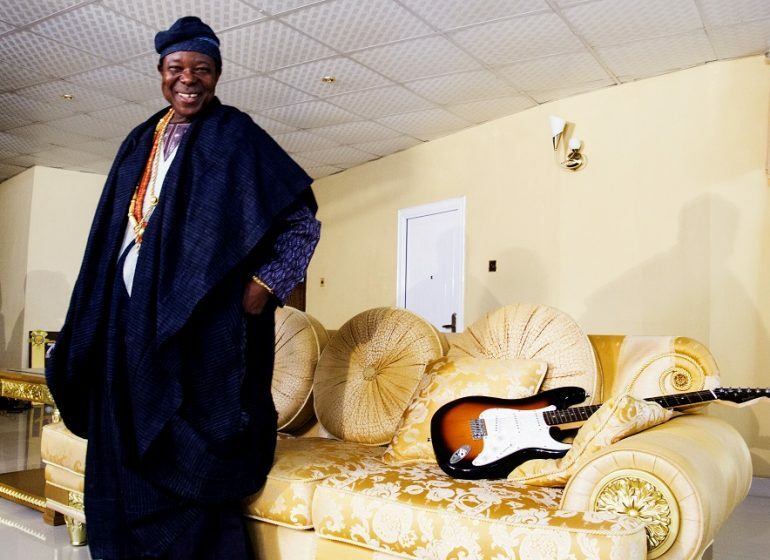 This was after hours of dialogue between his management team and the organisers of the show. When the singer eventually got on stage, he tendered an apology to the audience while promising to do a “unique” show. “Hello Kigali. I know you’re very few but we don’t want to talk about whatever happened. I am going to do a unique show for you who managed to come”, he said. 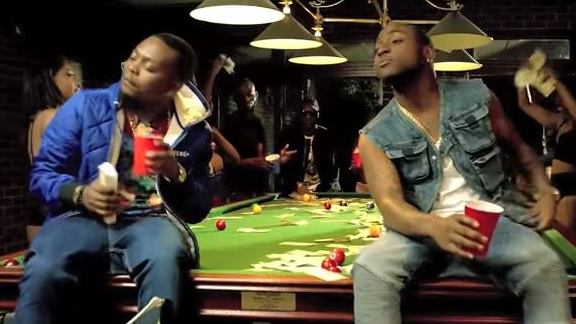 2face was reported to have performed less than five songs including before his manager beckoned on him to round up. According to Rwandan press, the show flopped because the organisers failed to succinctly promote the show. Some Rwandan fans took to social media to comment on the embarrassing incident. 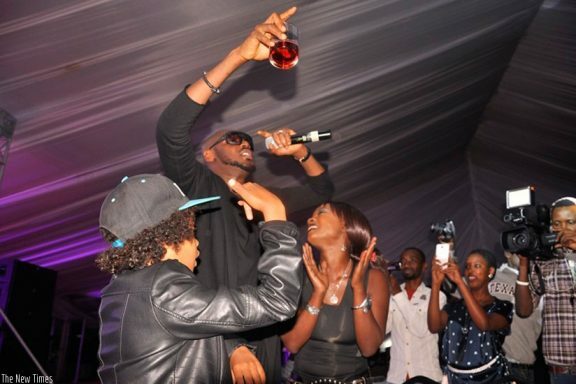 2face’s flopped concert came days after Sauti Sol, held a major concert in the same city.